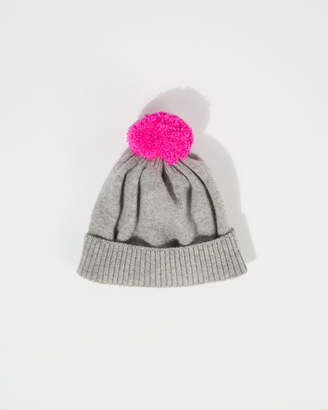 Back by popular demand, this hat has been made from 100% Irish flecked wool and handmade in Scotland by Robert Mackie, established in 1845 and renowned for quality knitwear. 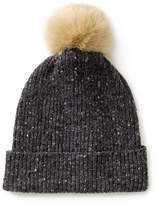 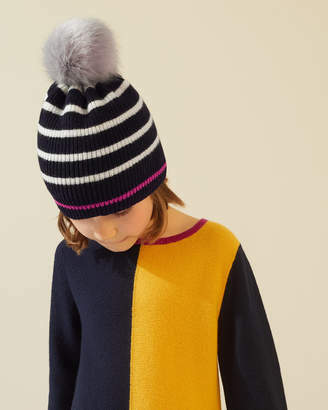 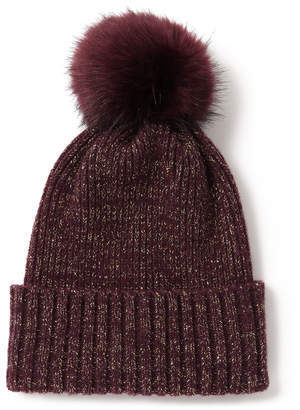 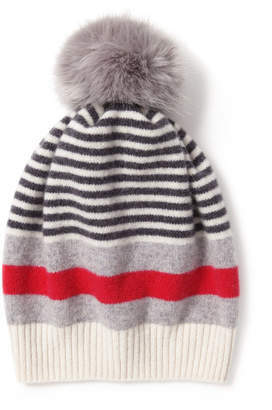 Available in charcoal and navy this season, features include contrast coloured flecks and a large faux fur pom pom on the top. 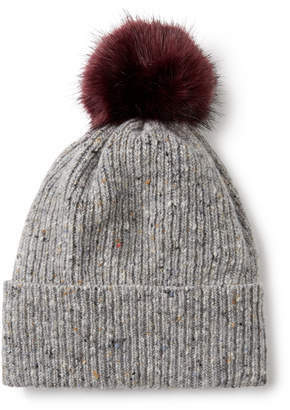 Wear this cosy piece with a wool scarf.